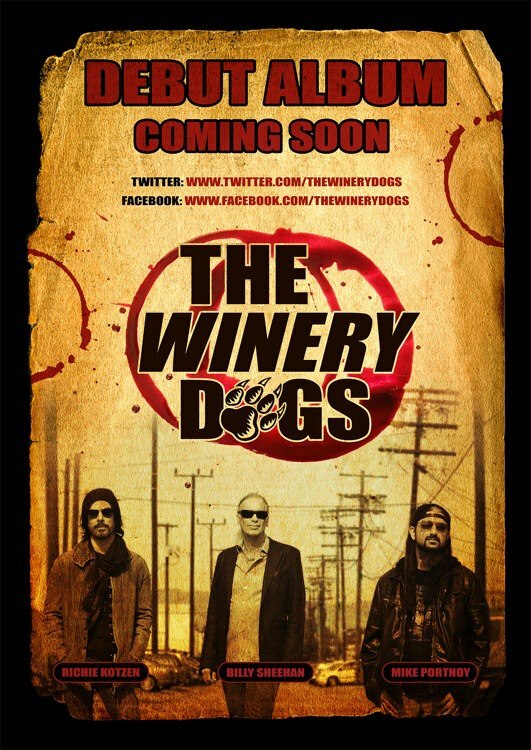 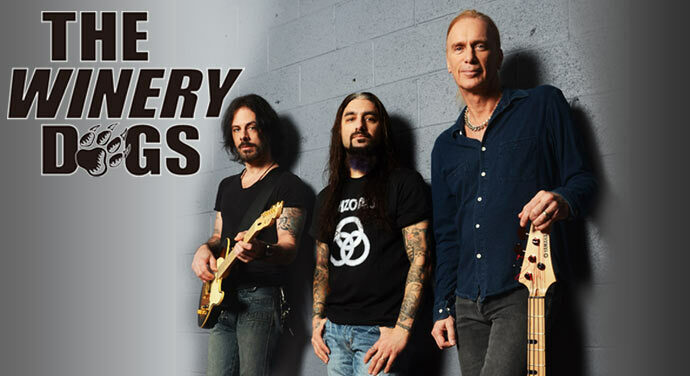 The Winery Dogs is a new rock "super-group" formed by Mike Portnoy (Dream Theater, Adrenaline Mob, Avenged Sevenfold), Billy Sheehan (Mr. Big) and was supposed to feature John Sykes (Whitesnake, Blue Murder). 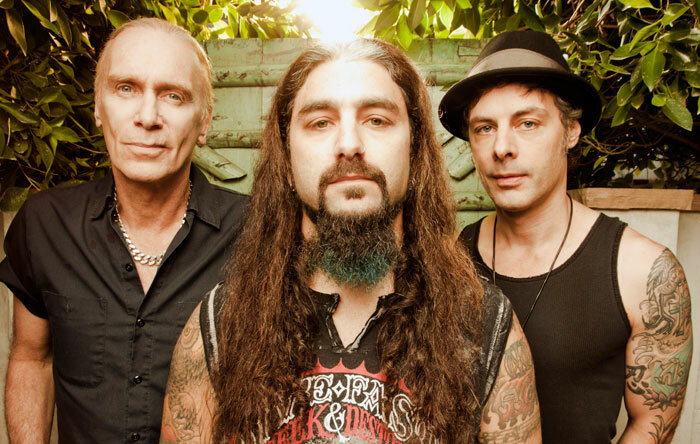 When that fell through, Richie Kotzen (Poison, Mr. Big) joined the fun. 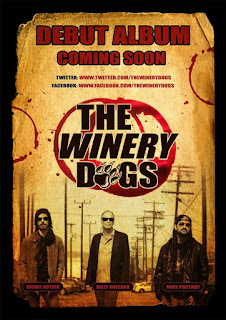 They have released three videos and the debut album is due July 23rd.